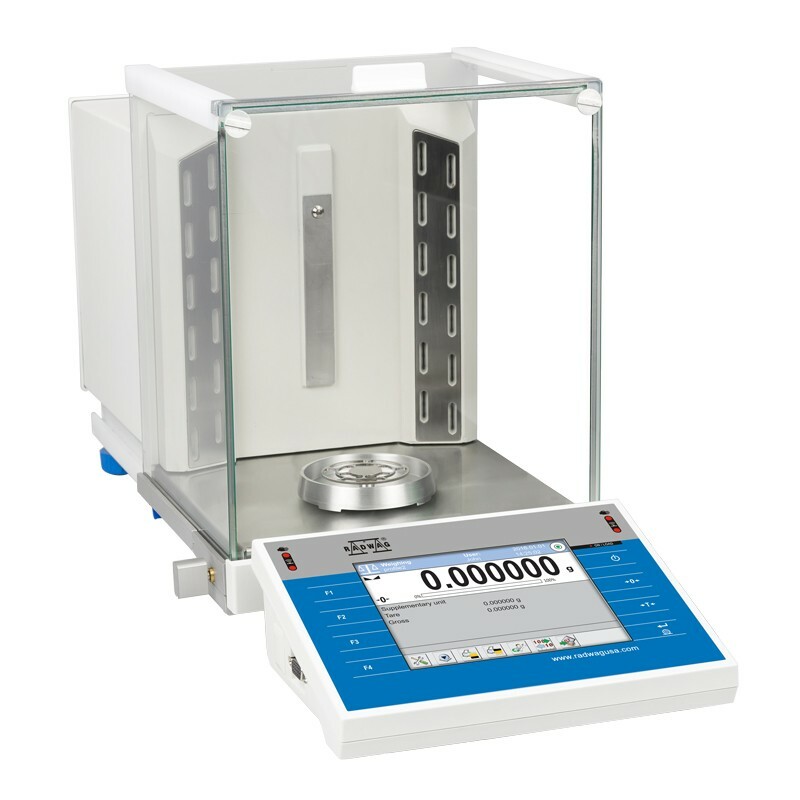 Laumas Elettronica S.r.l. 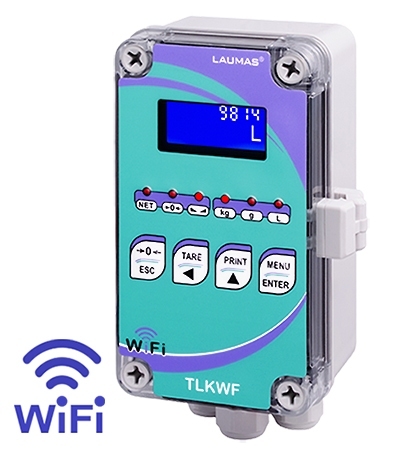 (Italy) – The new WiFi Weight Transmitter TLKWF series, which broadens the range of LAUMAS transmitters, is equipped with an integrated Wi-Fi module, which allows wireless connection in all applications. 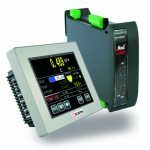 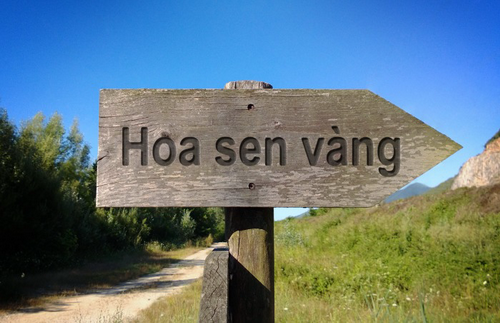 The communication takes place via ModBus RTU, ASCII Laumas or via integrated Web server allowing the visualization of the instrument status and the management of the host parameters remotely. 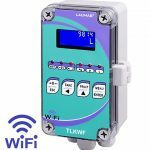 In applications where the instrument is far from power source, you can use the TLKWF with an optional rechargeable external battery pack. 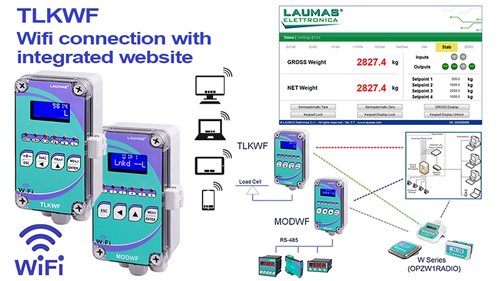 Integrated website combined with Wi-Fi connection for the supervision, management and remote monitoring of the weight transmitter TLKWF. 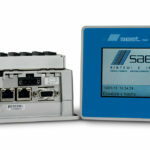 Viewable on PCs, smartphones and tablets using standard browsers (Explorer, Safari, Chrome, etc.). 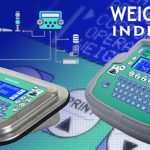 For more information about the New Weight Transmitters and Transceivers from Laumas click here.